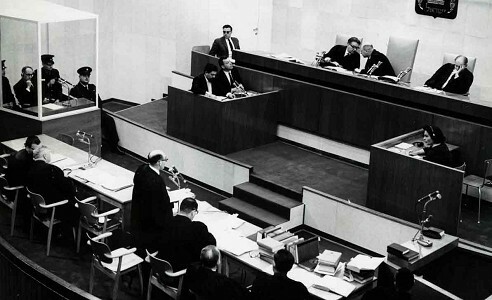 In April 1961 the Jerusalem District Court opened the trial against Adolf Eichmann, former SS-Sturmbannführer (major) and head of the "Judenreferat IV B 4" (head of the division for affairs relating to the Jewish population) at the Reichssicherheits-hauptamt (security main Office). The trial developed into a major media event and marks the beginning of the era of contemporary witnesses. 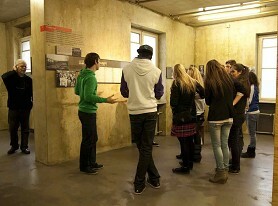 At the centre of the exhibition is original film material taken in court. Tue to Fri 10 a.m. to 6 p.m.; Sat and Sun 11 a.m. to 6 p.m.
Every 1st Thu of each month: 10 a.m. to 10 p.m. Some exhibitions may carry a separate charge. 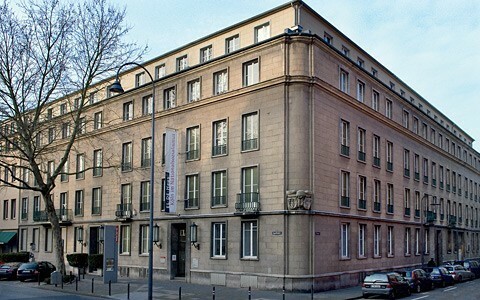 Free admission to the permanent collection on the 1st Thu of each month (except public holidays): for Cologne residents. 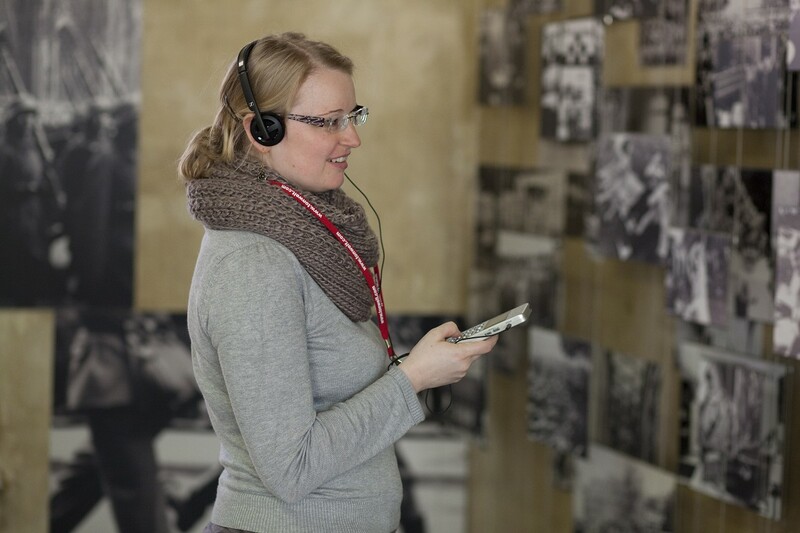 It is possible for individual visitors to visit the exhibition with audio guides (2,- €) , which are available in six languages (English, French, Spanish, Polish, Russian and German) and run for more than 3 ¼ hours. 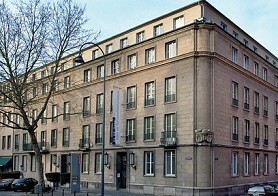 Access to the rooms of the venue is restricted for disabled visitors.